Whether at the Mobile World Congress, CeBIT or SXSW, the Internet of Things (IoT) is one of the hottest topics in the digital world today. 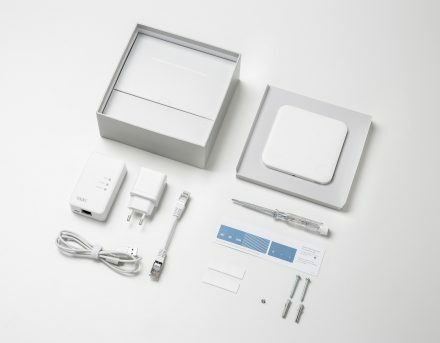 tado° shows us what a well-made, successful IoT solution can look like. The startup from Munich is teaching heating and air conditioning systems how to think; at the same time, without even trying, it is proving that networked products, properly implemented, are miles ahead of their analog predecessors. It’s a familiar situation: you get home during the cold-weather season, and your apartment is freezing. It can take a while for your own four walls to get back to a comfortable temperature. Some of our chillier contemporaries solve this problem very pragmatically, by leaving the heater running even when no one is home. But this solution is not just bad for your personal climate karma – it also has a significant impact on your heating bill. In warmer climates, the same problem comes up in the summer: the air conditioner takes a while to get an overheated apartment back down to a tolerable indoor temperature. combines it with publicly available information like weather data. An algorithm processes this knowledge and uses it to control the heating and air conditioning systems. Practically speaking, that means the app knows when the last occupant left the house, for instance, and then turns down the heat. When an occupant is on the way home from work in the evening, tado° heats the apartment according to the expected outdoor temperature. It all takes place automatically – the consumer doesn’t need to do anything. The best part: this smart heater is not just convenient, it also saves you cash. 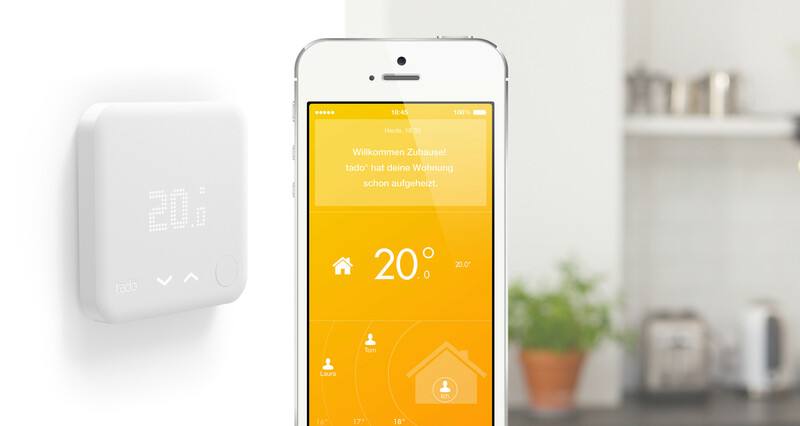 Private households can save several hundred euros a year, said tado° CEO Christian Deilmann in an interview with Munich Startup. Like all IoT solutions, the system is based on using and further processing data. Once users provide their approval, the installers can access operating data via a remote maintenance portal, for instance water pressure data or error codes for the heating systems. The workers can then contact the customers directly to inform them of the malfunction and to order the right replacement parts. The trend is also reflected in their business figures: tado° is currently generating revenue in the eight figures, and its revenue grew by 350 percent in the past year. The company has about 100 employees and is represented in twelve European countries. It recently established a sales partnership with o2 in Great Britain and AT&T in the United States. 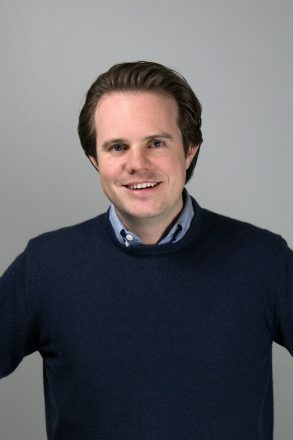 According to Deilmann, one side effect of network collaboration was that the founders were able to develop the necessary self-confidence right away.